These six gorgeous hairstyles will make you want to get a shoulder length bob. If you like your hair to be simple but sleek, go for this ‘do. Create a straight shoulder length bob using a flat iron. Make sure that your hair is already dry before ironing, because hair is at its weakest when it’s wet. Spray heat protectant before ironing to prevent heat damage. Iron the ends towards your chin so your hair curves inwards. This will also combat tikwas that can be a bummer to any look. 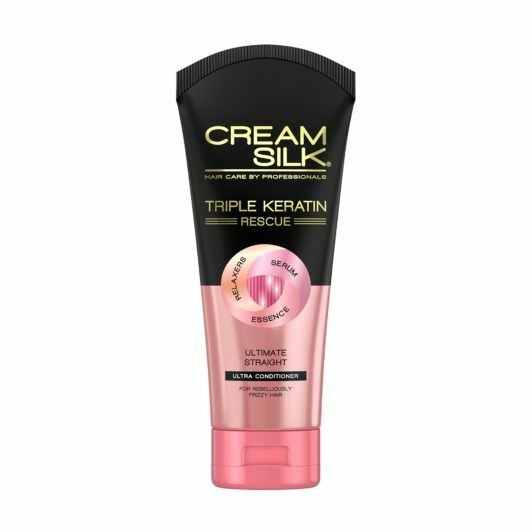 Editor’s tip: Wash your locks with Cream Silk Triple Keratin Rescue Ultimate Straight to help tame frizz and make hair smoother and straighter. Got flat and limp hair? Go for a blowout bob. Apply hair mousse on damp hair, then flip your hair and blow dry the inner sections to help add volume. When done, scrunch hair to style and voila! No more flat hair. 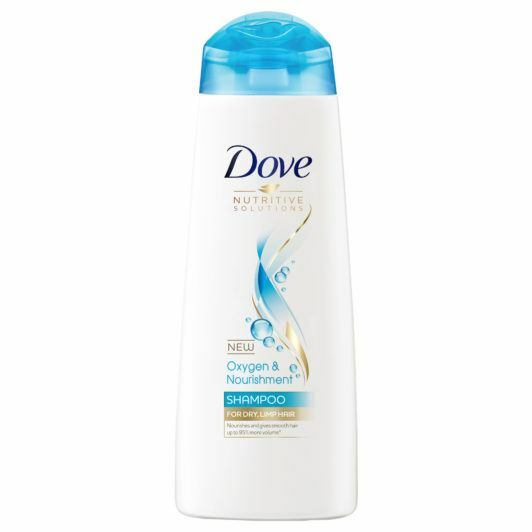 Editor’s tip: Use DOVE Oxygen and Nourishment Shampoo and DOVE Oxygen and Nourishment Conditioner to help boost your hair’s natural bounce and volume by up to 95 percent. 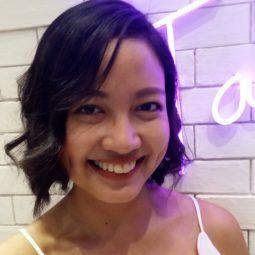 Give your shoulder length bob more oomph by making it curly. If you want small, tight curls, use a curling iron with a small barrel. Want to make curls without using heat? Try sock curls. All you need are old, clean socks to act as your curlers. Divide damp hair into several sections and roll each on a sock from the ends up to your roots. Tie the sock in a basic knot. Leave hair for two hours to make the curls set. When done, remove the socks and say hello to gorgeous curls. Editor’s tip: Add shine to your curls by applying a drop of TONI&GUY High Shine Serum Drops. You can also make subtle waves on your shoulder length bob to add a bit of drama to your hair. You can use a blow dryer or flat iron to do this. Even bobby pins alone can be used to create tousled hair. Just remove the pins after 30 minutes to an hour to create subtle waves. 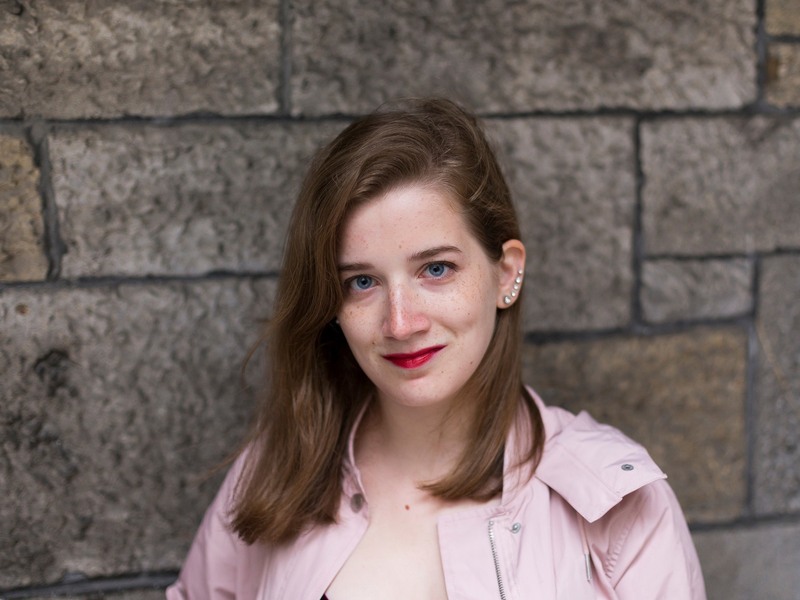 Editor’s tip: Do you want to add texture to your hair? Spritz TONI&GUY Sea Salt Texturising Spray. Get a fresh, new look by coloring your hair. Can’t decide on a color? Try ash brown. It’s different from the usual browns and it suits morena skin. If you want something bolder, go for burgundy hair. This color can help add warmth to your face. Ready for bold colors? Check out purple or blue hair and rock on. 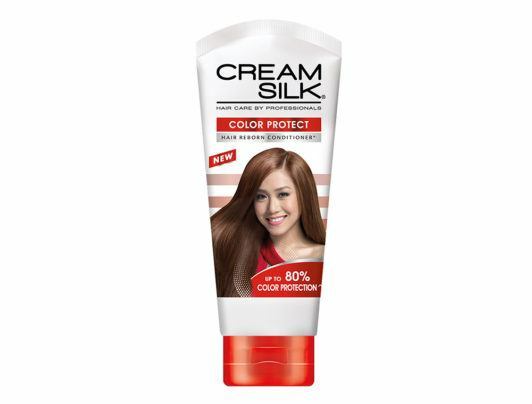 Editor’s tip: Keep colored hair from getting dry and dull with Cream Silk Color Protect Conditioner. Blow dry your bangs after towel drying them so they maintain a good shape all throughout the day. Give yourself a makeover by getting a fringe. 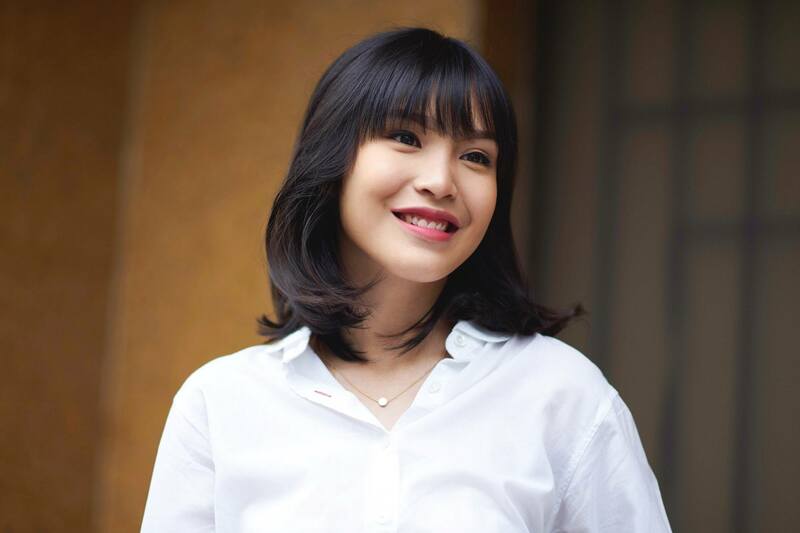 Bangs can be challenging to maintain, but they can make you look chic and edgy. Blunt bangs can give you that high-fashioned flair, while side-swept bangs can frame your face beautifully and balance out round faces. Once you decide to get bangs, commit to maintaining them by blow drying them and making them oil-free to help them maintain their shape. 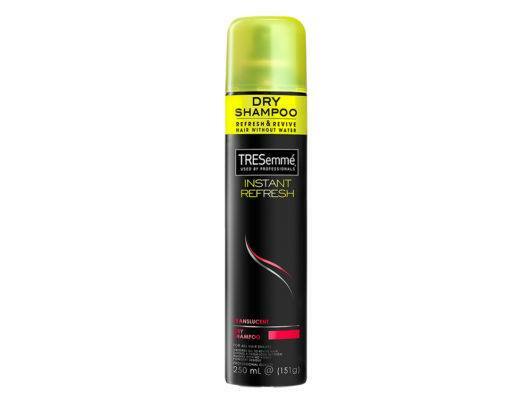 Editor’s tip: Spritz a small amount of TRESemmé Instant Refresh Dry Shampoo on your bangs to get rid of excess oil and dirt. Now, you have these chic hairstyles as reasons to try shoulder length bob. You have nothing to lose (except a few inches of your long hair). We’re sure you’ll look fab. Next read: Play around with your long bob and experiment with different hairstyles. Check out these lob hair ideas and get gorgeous hair every day.